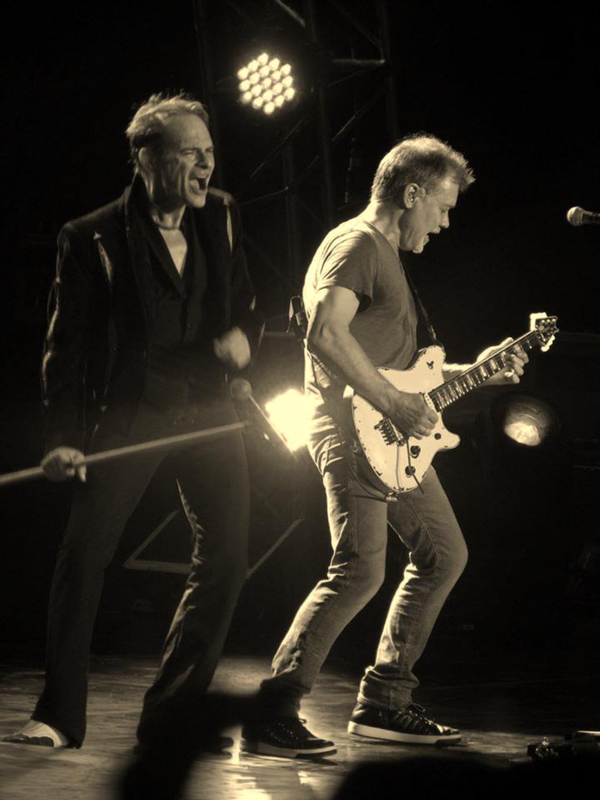 This page is dedicated to all you awesome music fans and concert go-ers, if you would like to have your photos featured online, then just mention us on Twitter! Thanks to, @BigBobMitchell - for tweeting in! 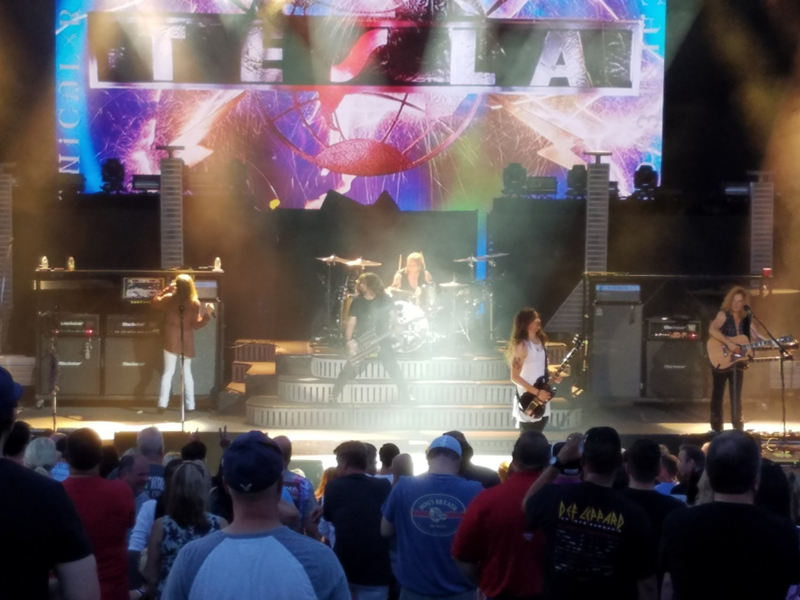 What an incredible show at Def Leppard! 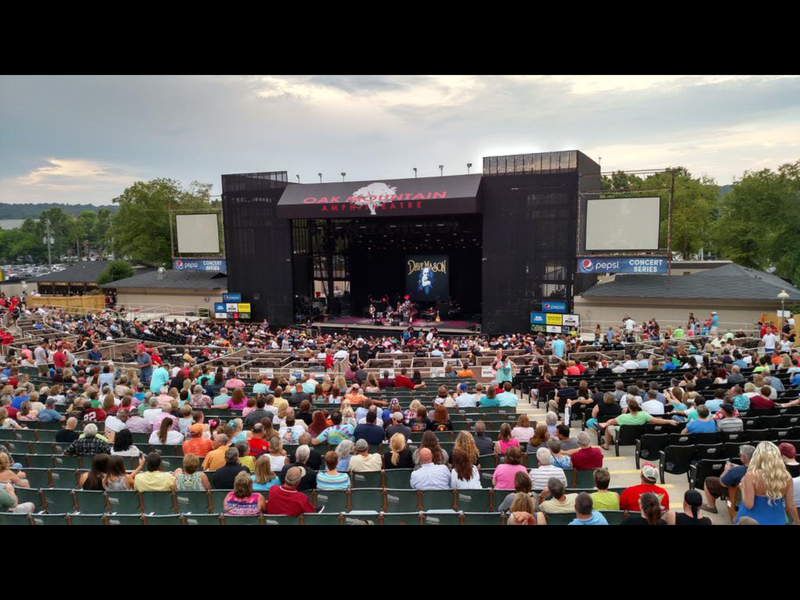 Thanks to, @bobwaldrep - for tweeting in these great Live Photos at The Doobie Brothers! 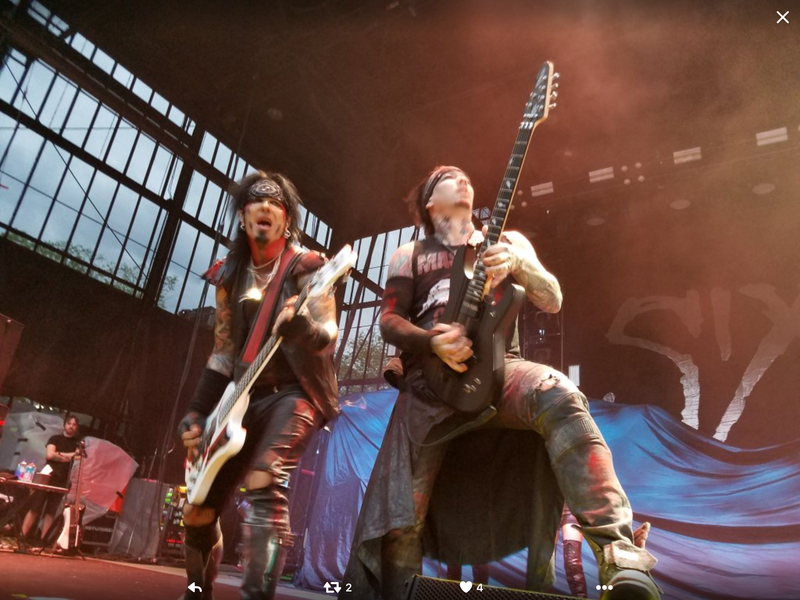 Thanks to, StephOnTheRocks - for tweeting in this awesome close up at SIXX.am! 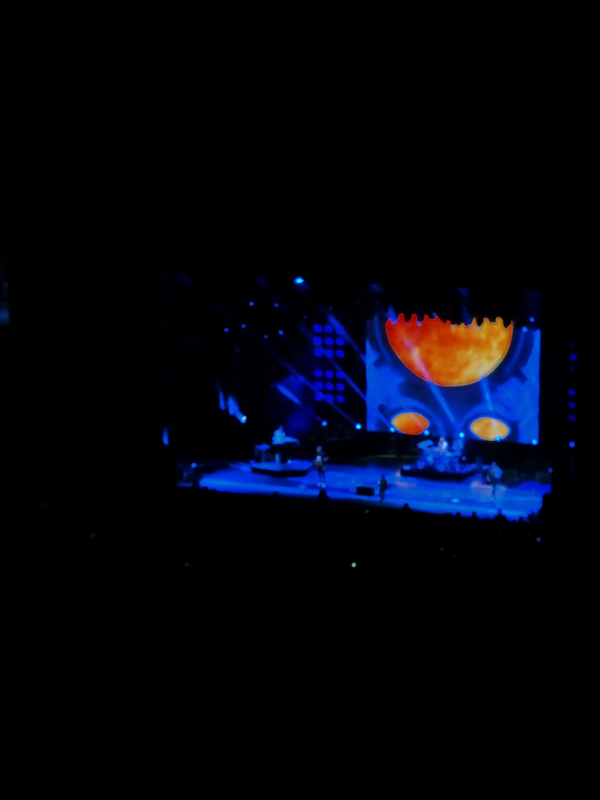 Thanks to, @CloudNineHigher - for this epic live shot at Van Halen! Thanks to, Jessie Gardner - for tweeting in! 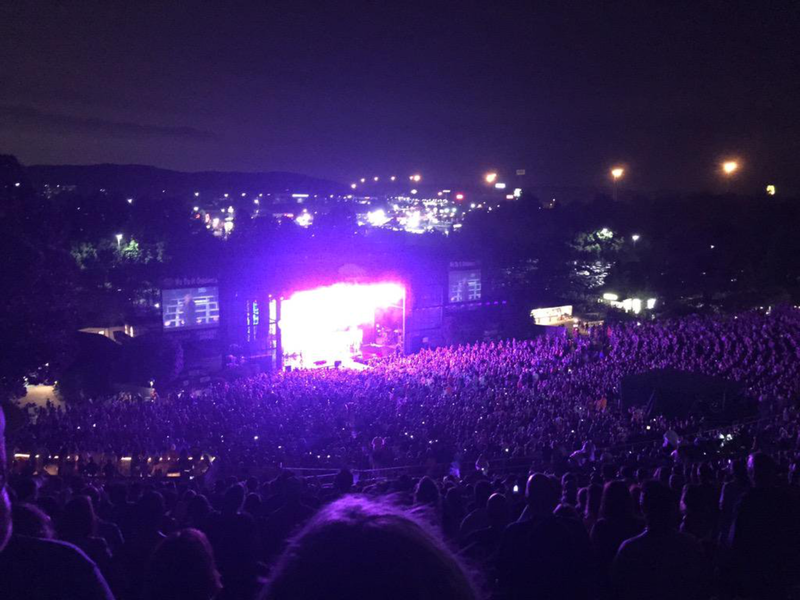 What an amazing photo at Sam Hunt! Thanks to, Karen for tweeting in! 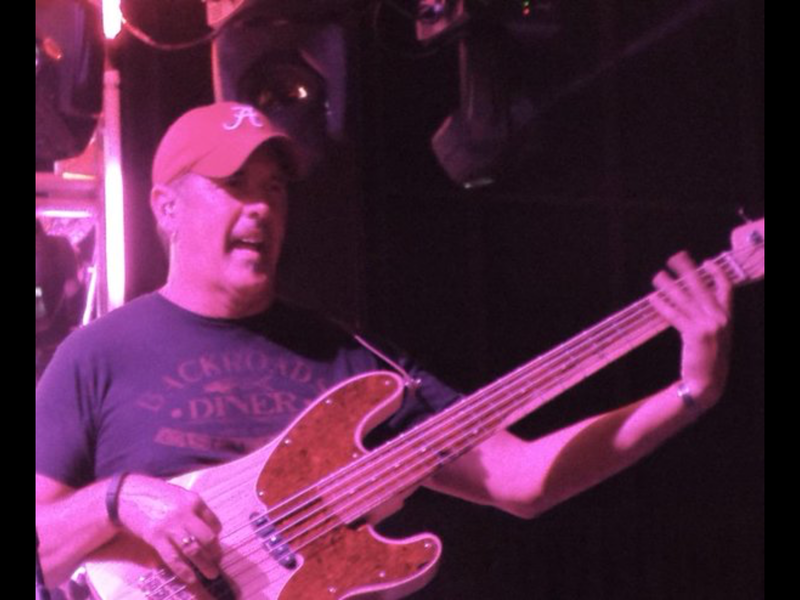 What a great close up at Toby Keith! Thanks to, Lunetta - for tweeting in at Def Leppad live! Thanks to, Lunetta - for tweeting in at Def Leppad live! 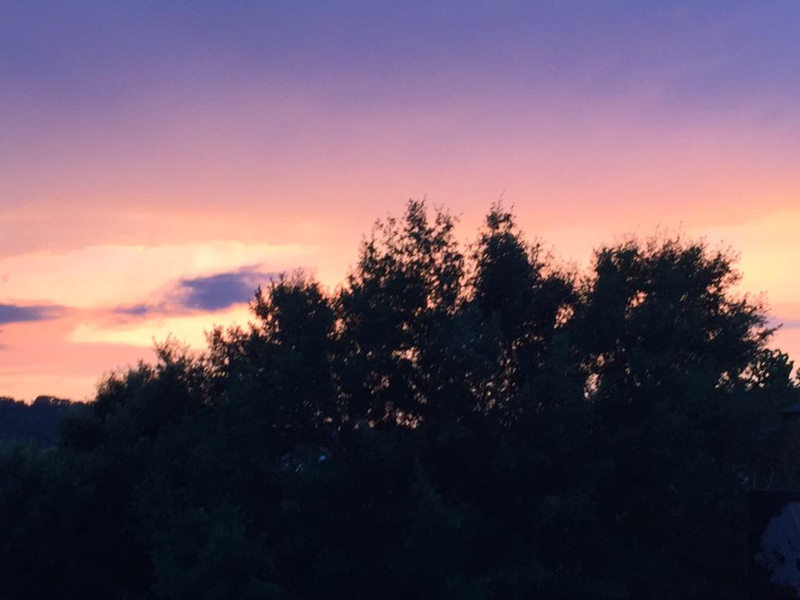 What a beautiful sunset! 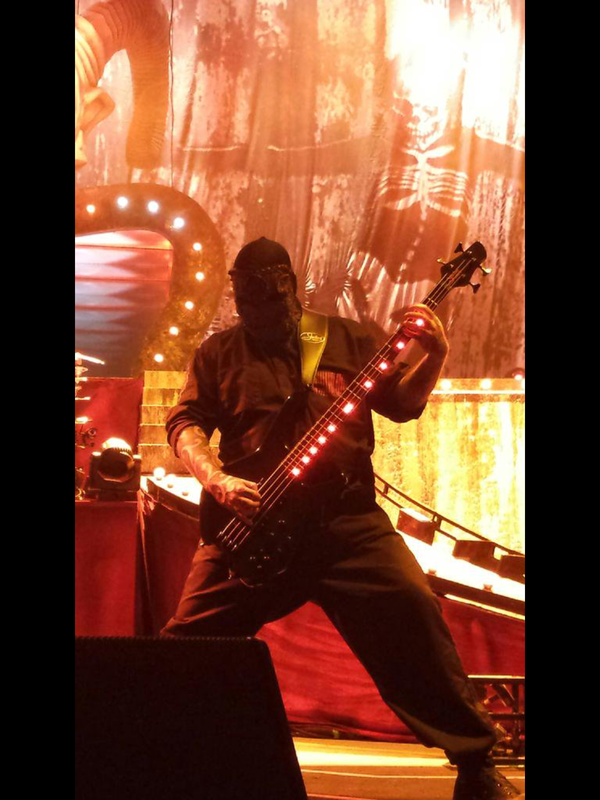 Thanks to, Shannon D for tweeting in - what a great close up at Slipknot! Thanks to, @BobbyBragg - for tweeting in at Motley Crew! 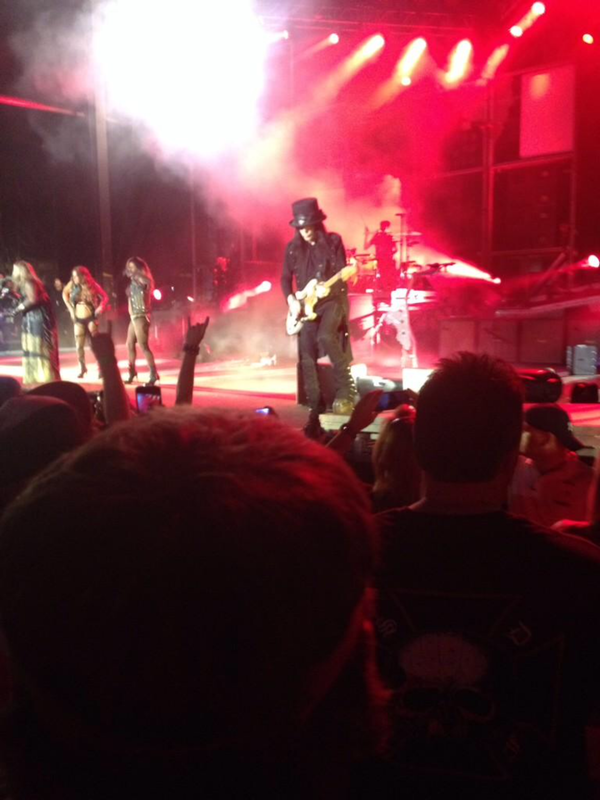 Thanks to everyone who sent in their incredible live shots! 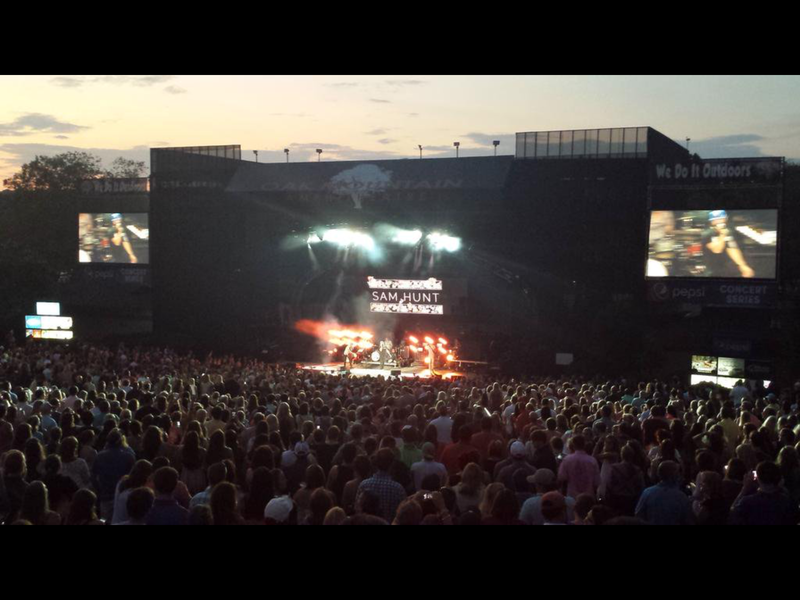 If you want to have your photos featured – Tweet into us at @OakMountainAmph!